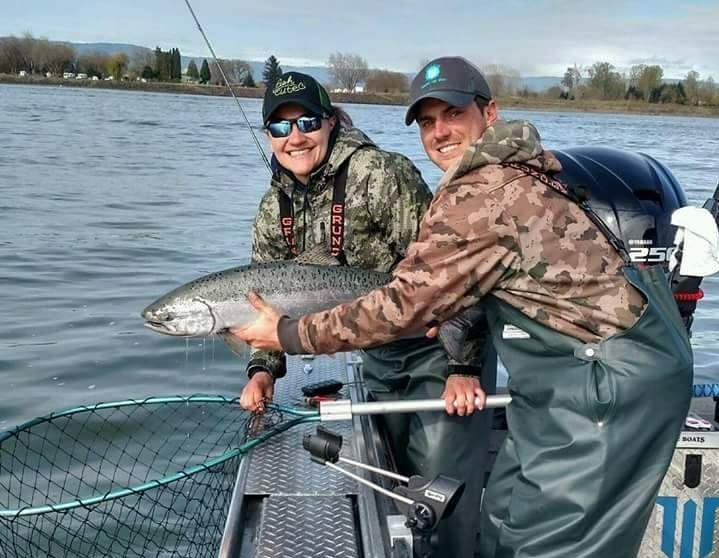 Providing expert guided fishing trips in Oregon’s Pacific Northwest. Daniel St. Laurent has been guiding on many of the top salmon and steelhead rivers for over 10 years now. Daniel always looks forward to his trip and providing an excellent experience for all his clients. Give Daniel a call and book your trip today. You won’t regret it. Daniel runs state of the are boats and uses only the best gear in the industry.